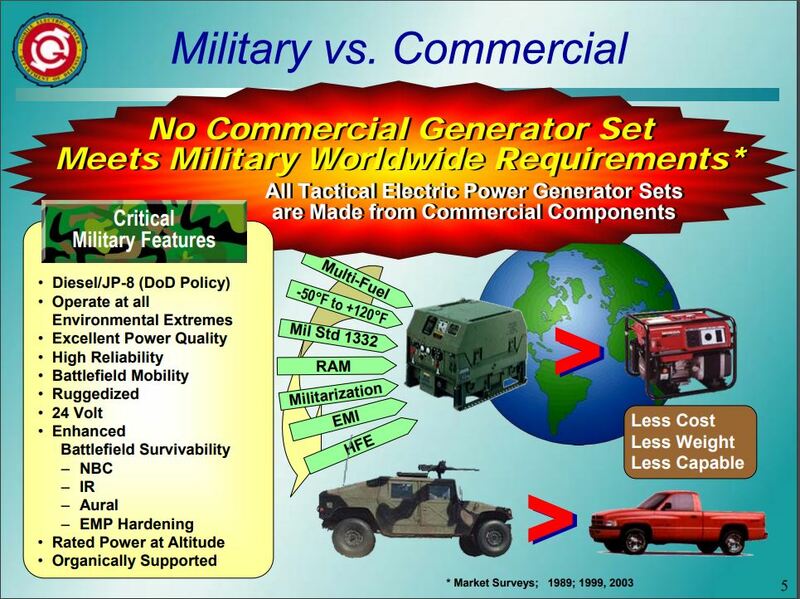 As a result the Advanced Medium Mobile Power Sources (AMMPS) project was formed for field-deployable generator sets in ratings from 5-60kW. 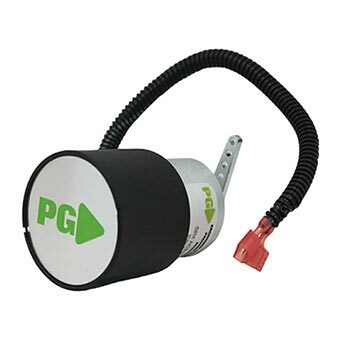 PG had a long history in the successful design and manufacture of fuel governing actuators with a strong reputation for accurate and responsive engine speed control, lower operating temperature and longer life. 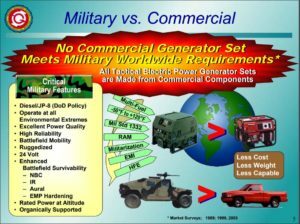 Accordingly, we were selected to provide actuators for three engines from the Kubota Super Mini and Yanmar TNV Series Diesels that power AAMPS generator sets in the 5-15kW range (integrated into generator sets by Cummins Power Generation). 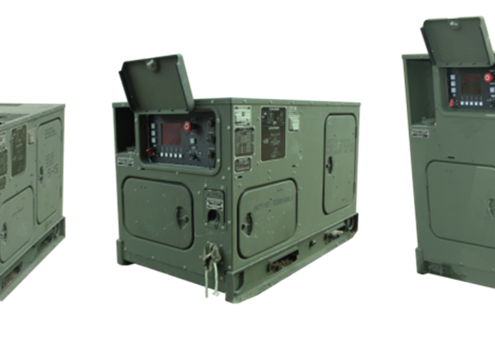 AAMPS units are still in production today and operational across the globe with US and allied forces. 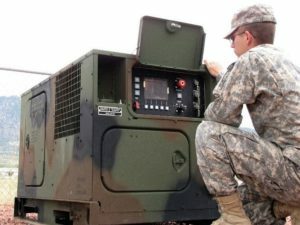 The PG products used on these engines are specialized versions of our SV and SJ family of small Diesel engine governor actuators, with unique features to address the extreme environmental operating demands of combat support missions. We’ve “earned our stripes” in the rigors of tough qualification standards, robust in-theater performance and a solid record of high-quality manufacturing. We’re proud to play our small role on the AAMPS team. Our long and successful history with the SV and SJ family, bolstered by lessons learned from AAMPS, makes PG the industry standard in electronically-governed small Diesels. Commercial versions of the SJ and SV actuator (examples shown below) are available for your industrial, power generation and marine project needs. Engines include not only Kubota and Yanmar, but also Caterpillar Perkins and Mitsubishi brands. We’d be happy to address your toughest governing challenges.